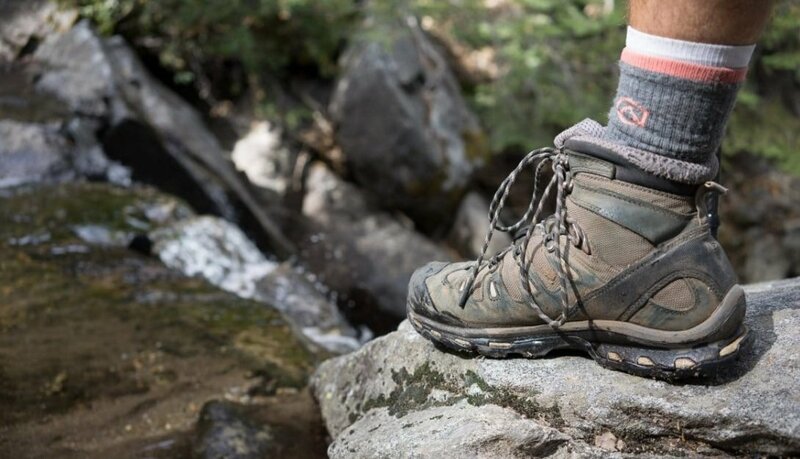 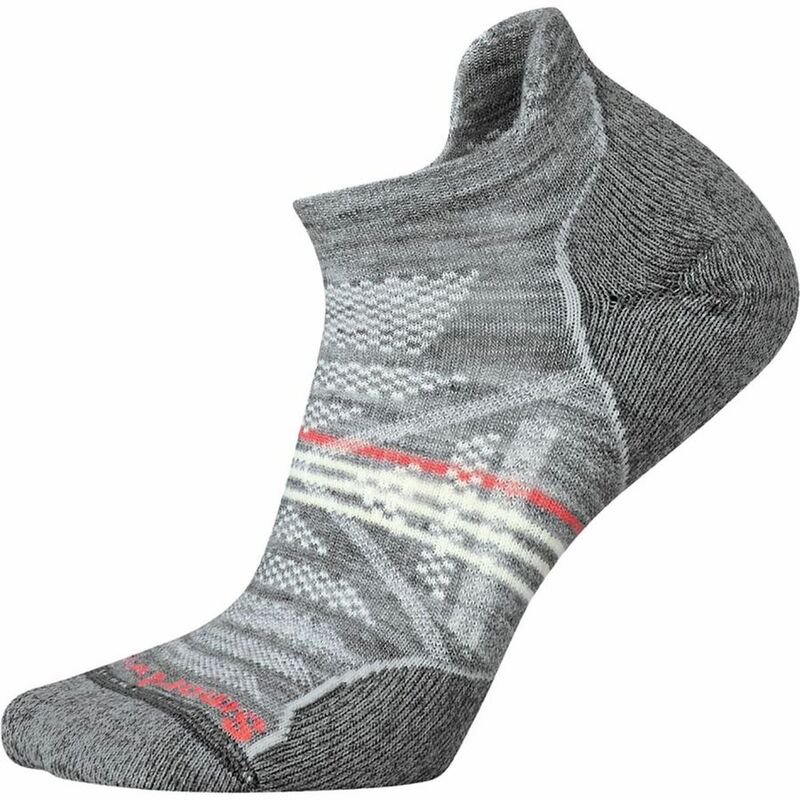 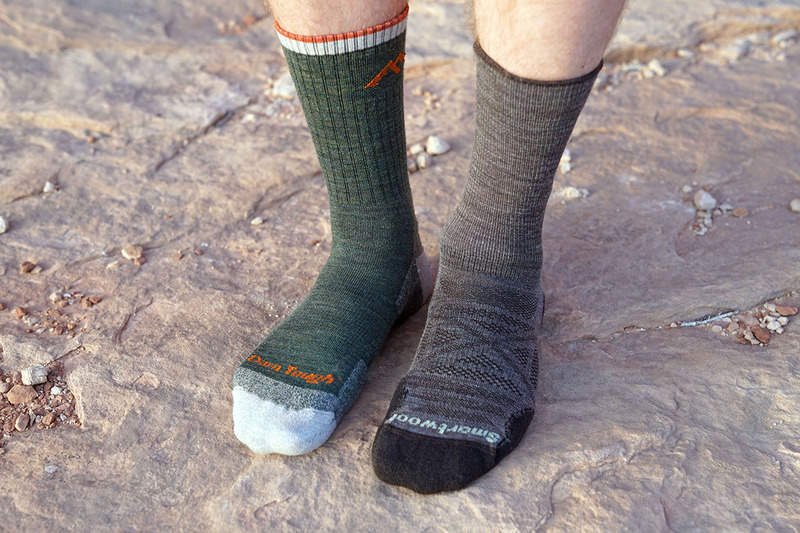 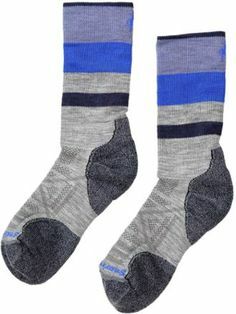 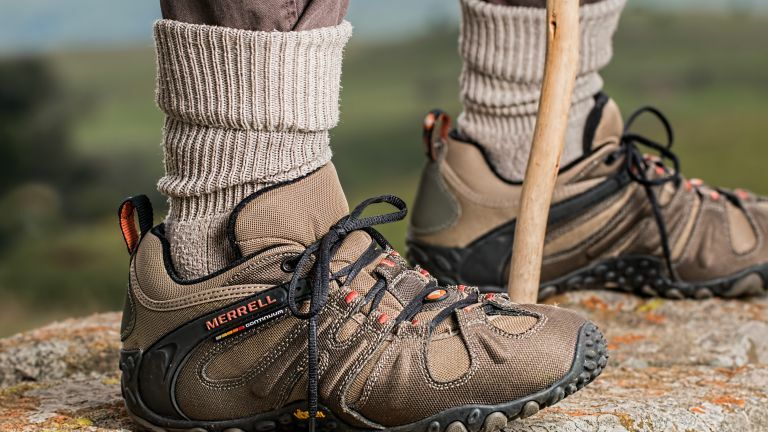 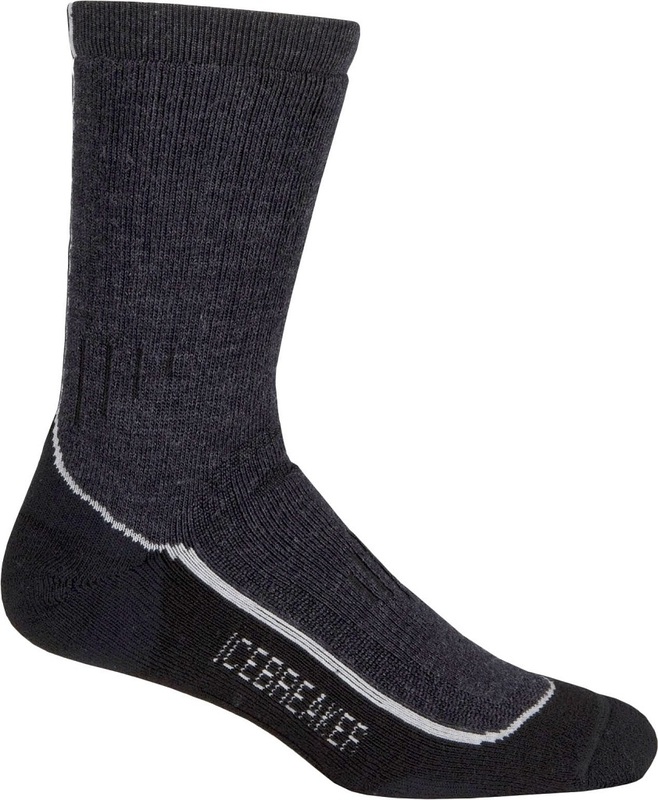 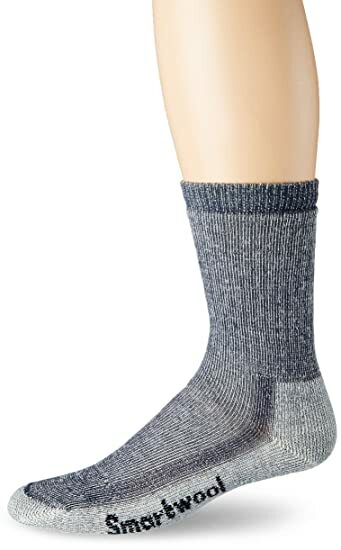 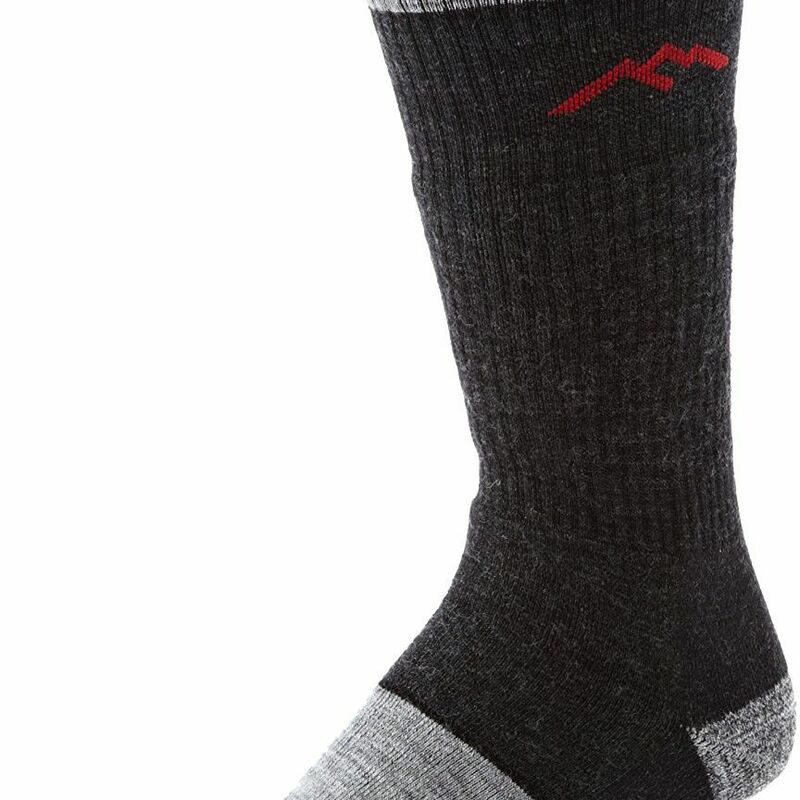 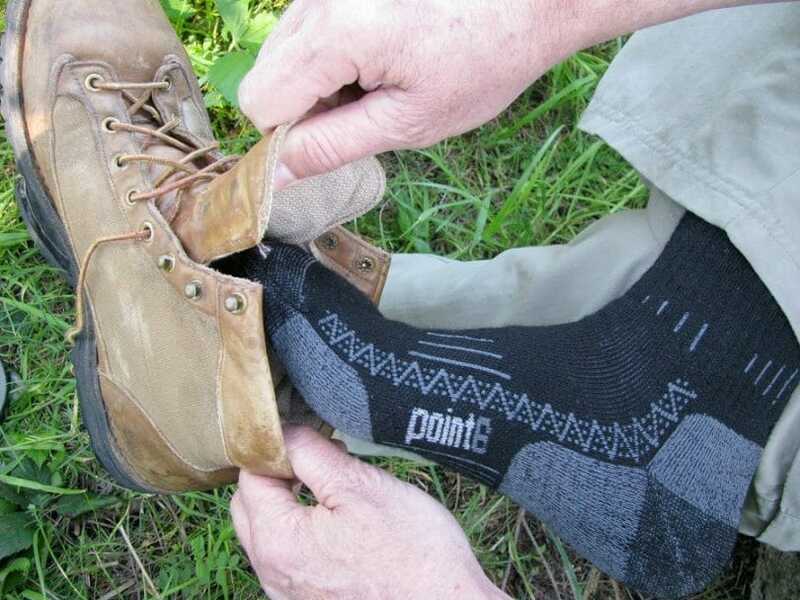 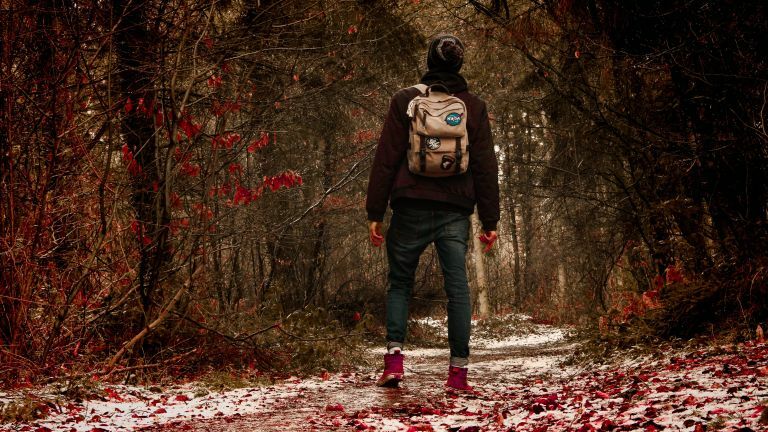 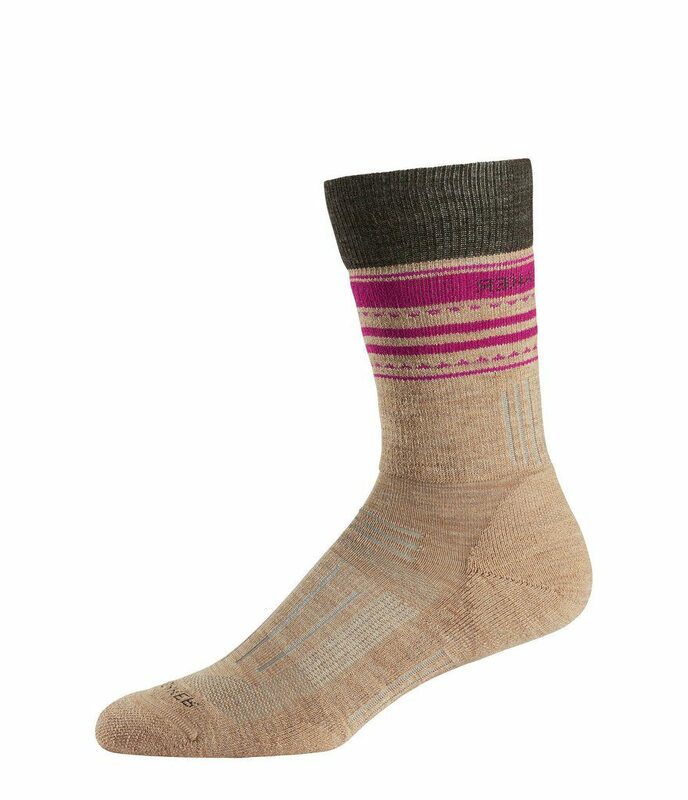 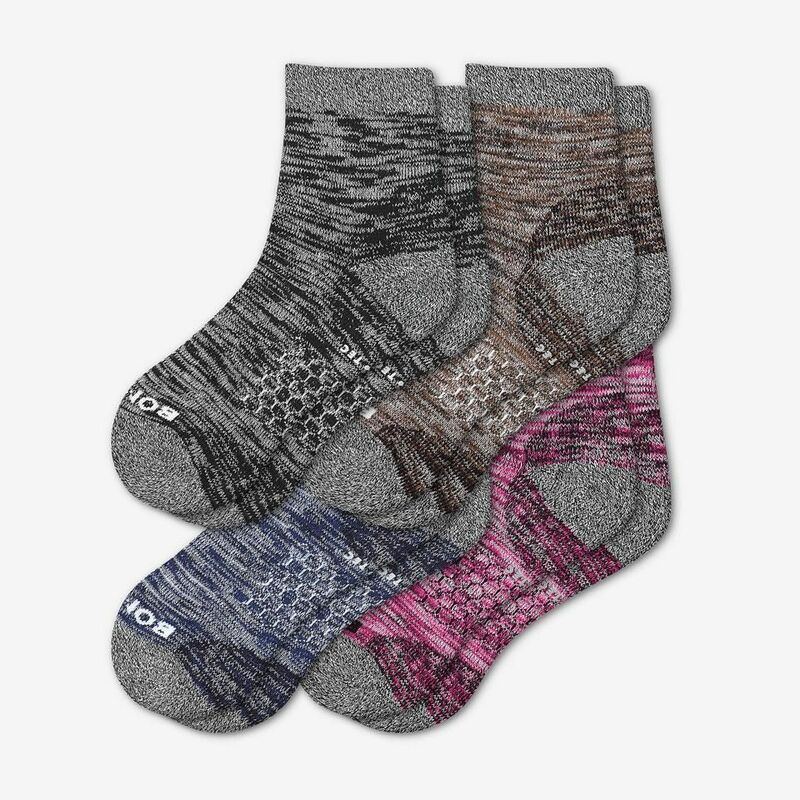 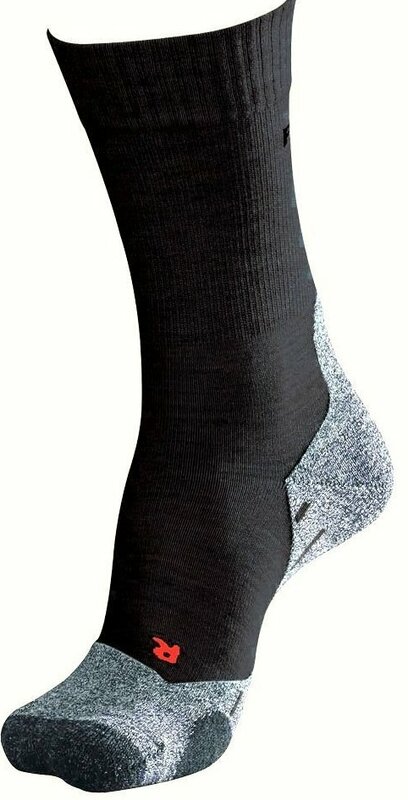 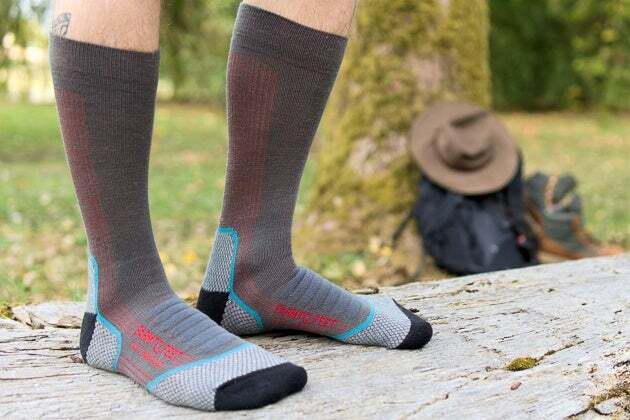 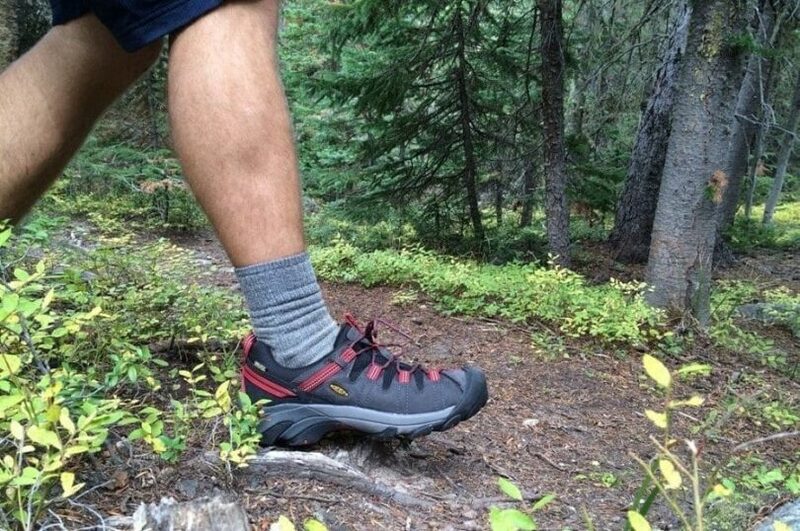 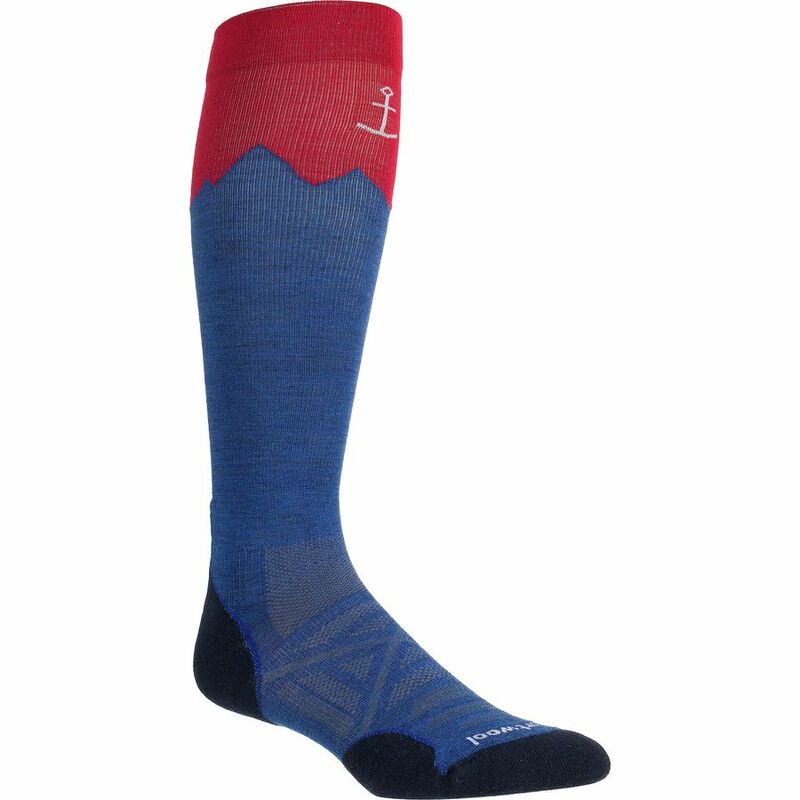 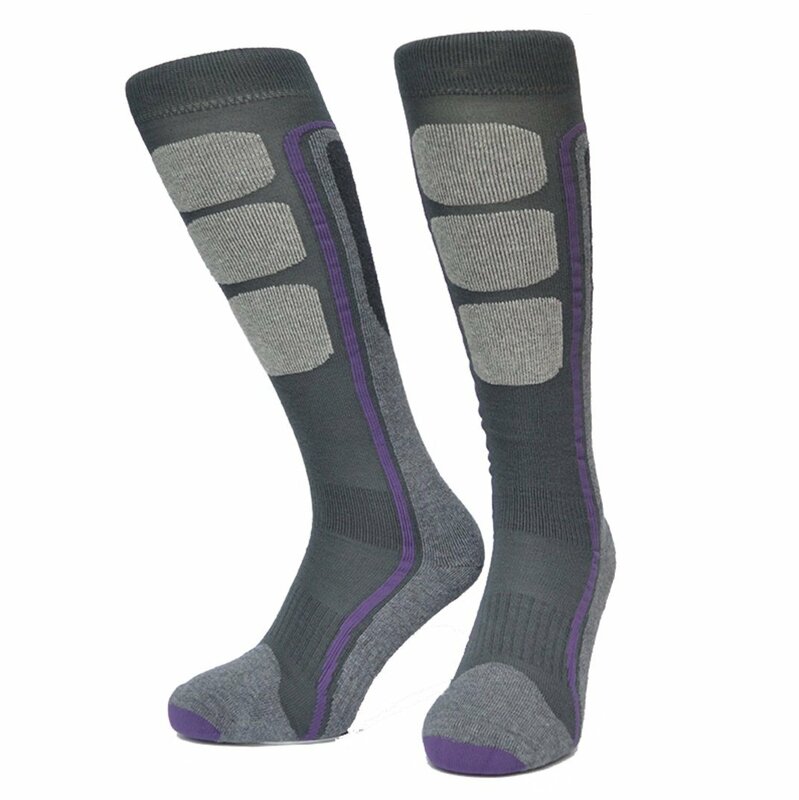 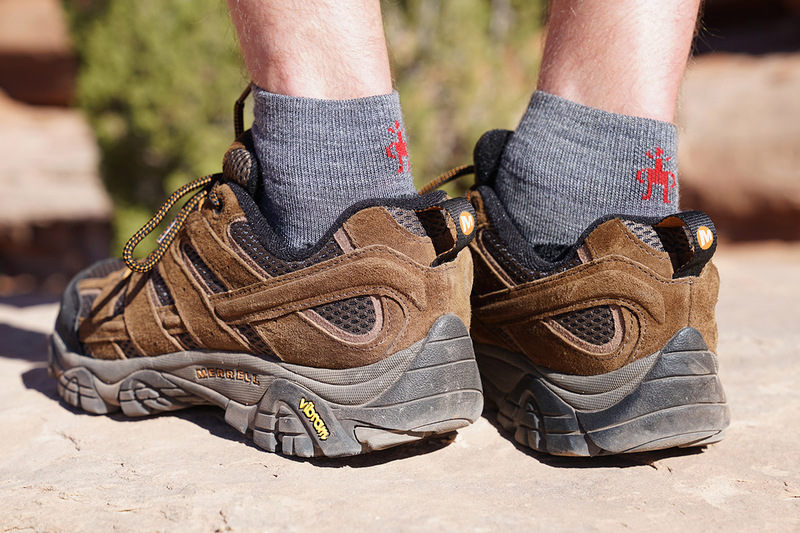 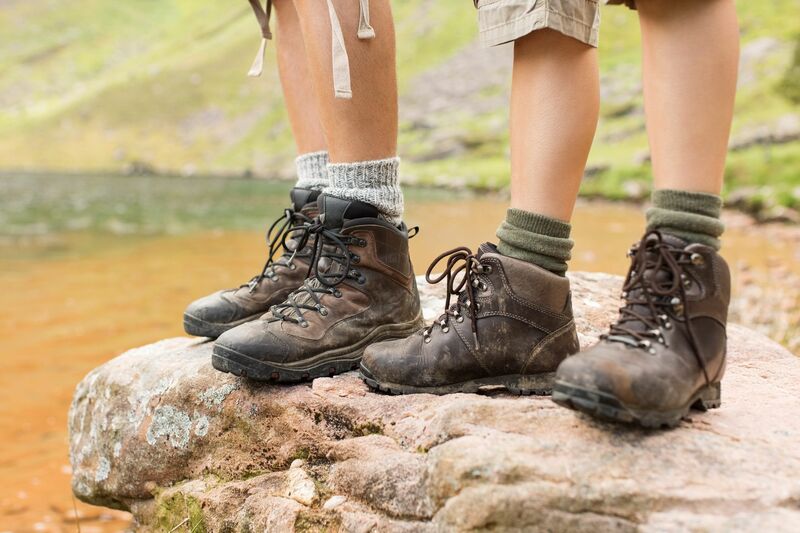 A person standing in a pair of icebreaker hike+ light crew hiking socks. 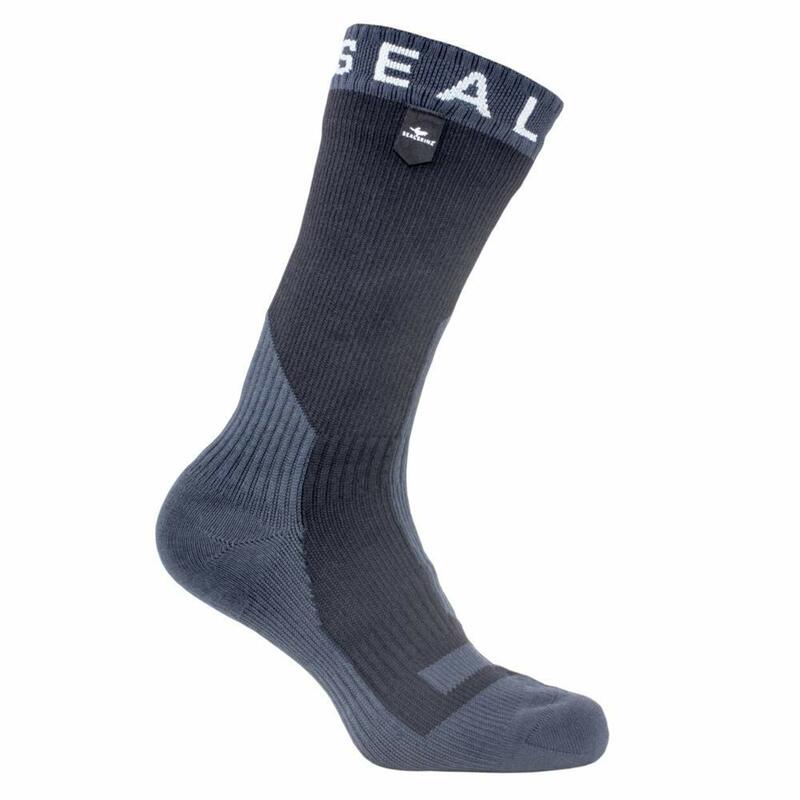 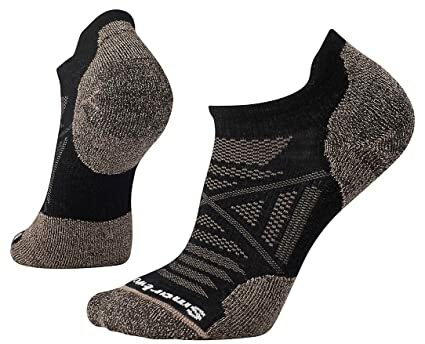 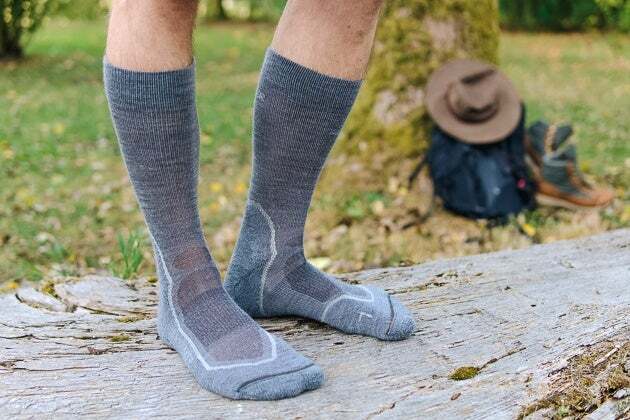 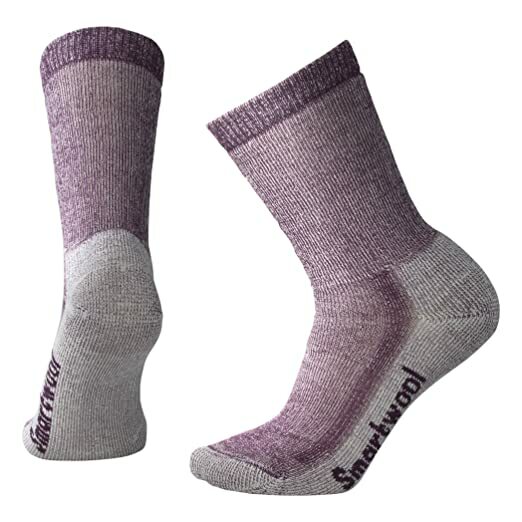 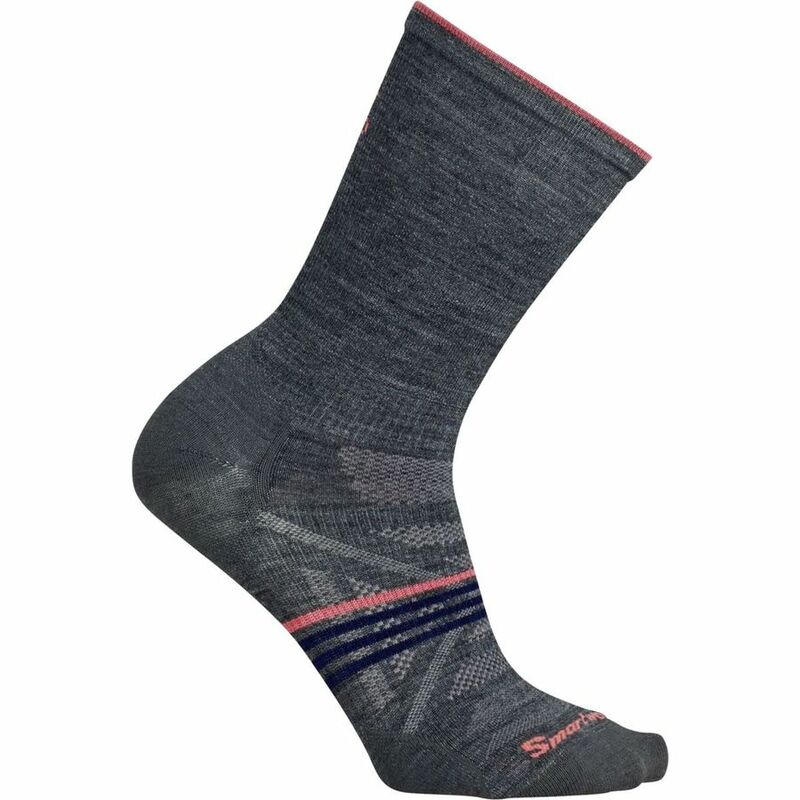 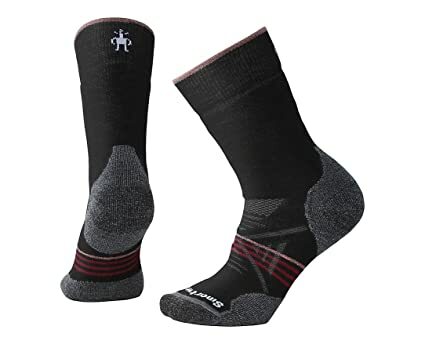 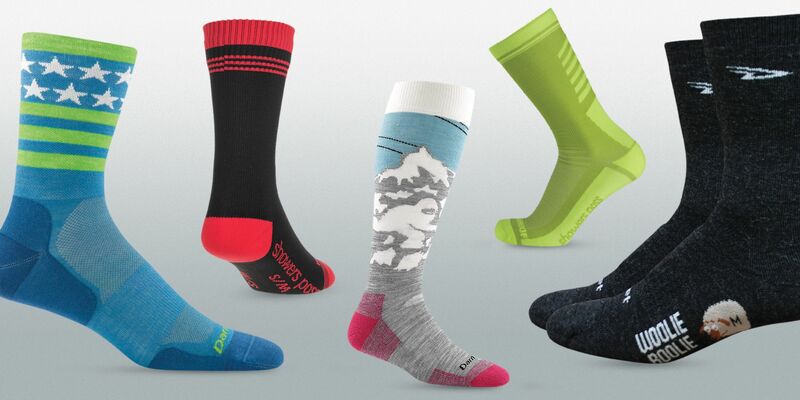 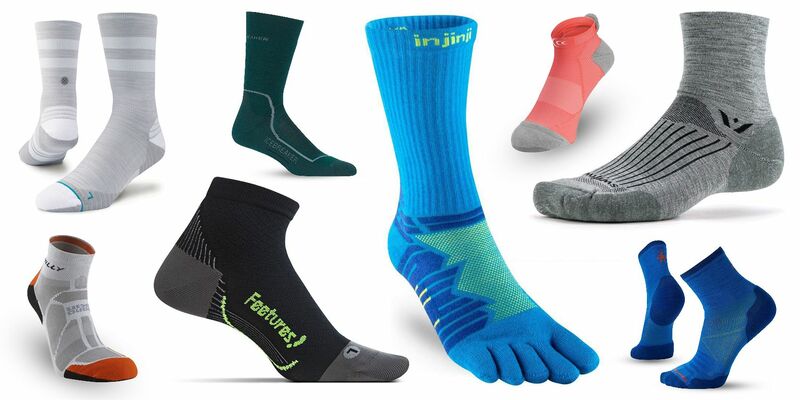 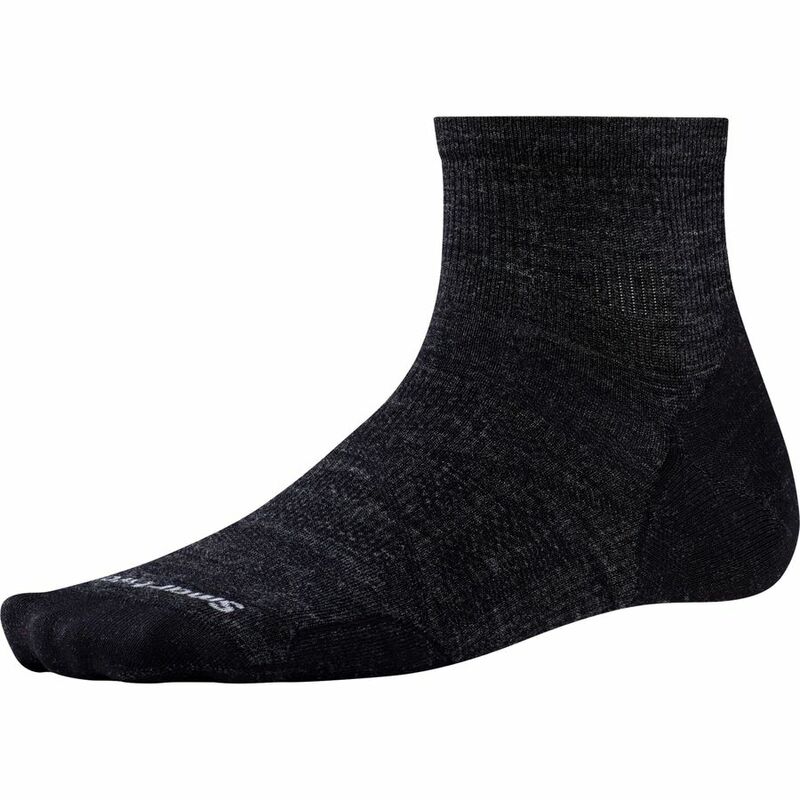 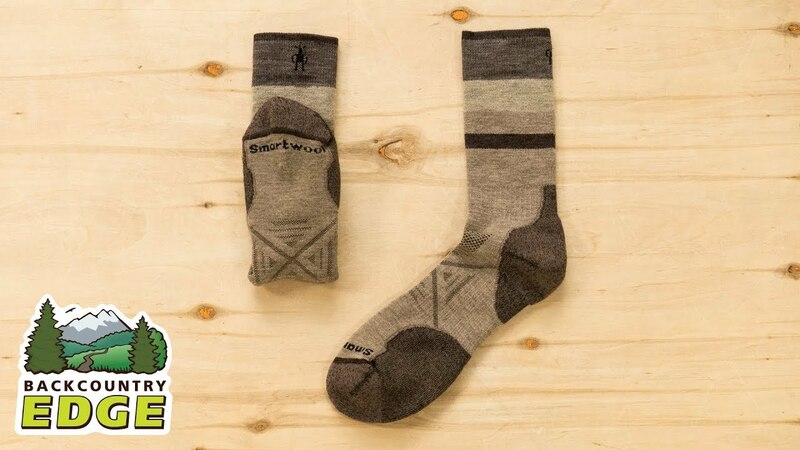 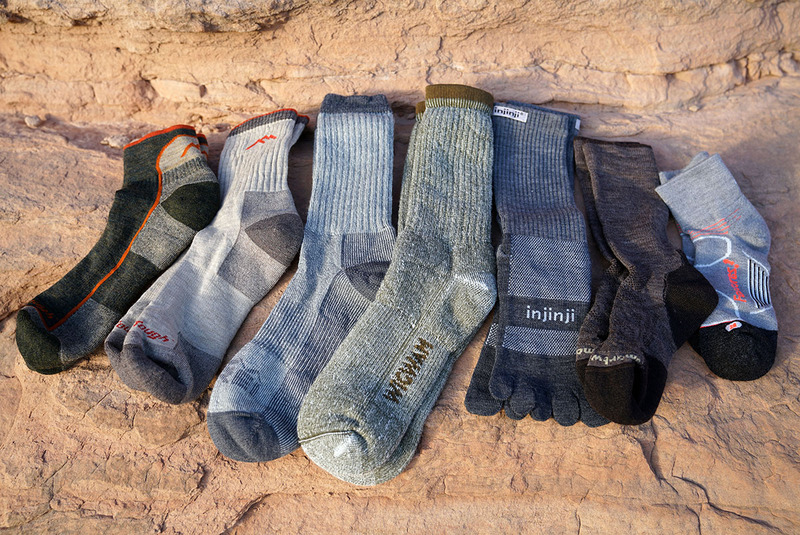 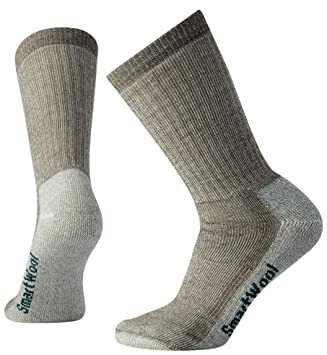 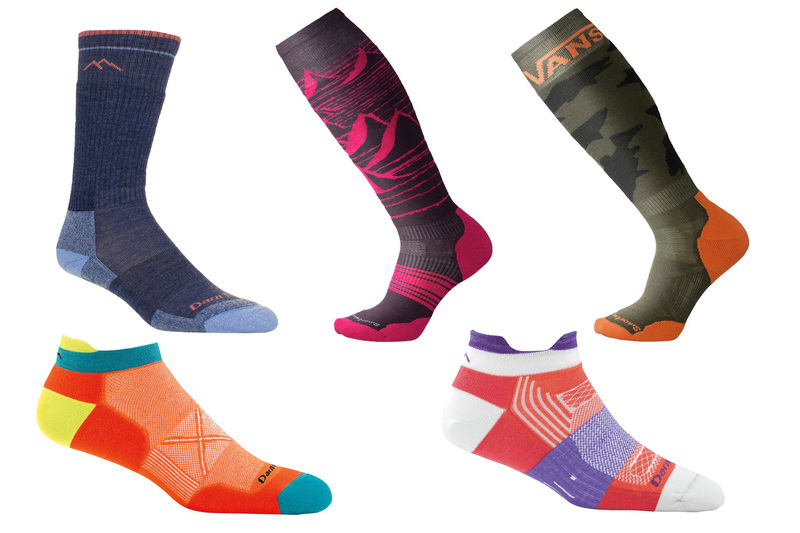 Merino wool is a renowned moisture-regulating fabric, meaning that though you will sweat in a Smartwool sock, rarely ever will you drench them. 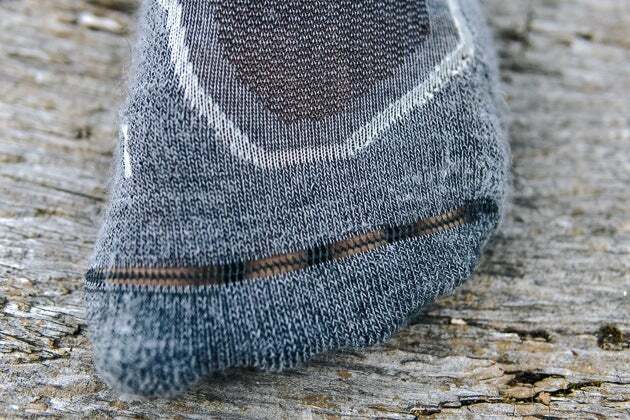 If you're on the a budget and looking for a boot-length sock with a merino-blend, this is the sock for you. 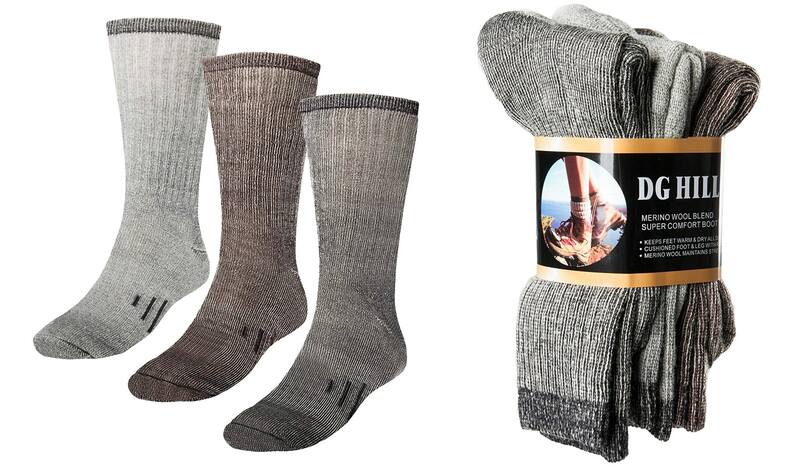 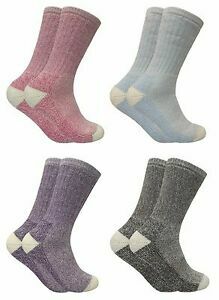 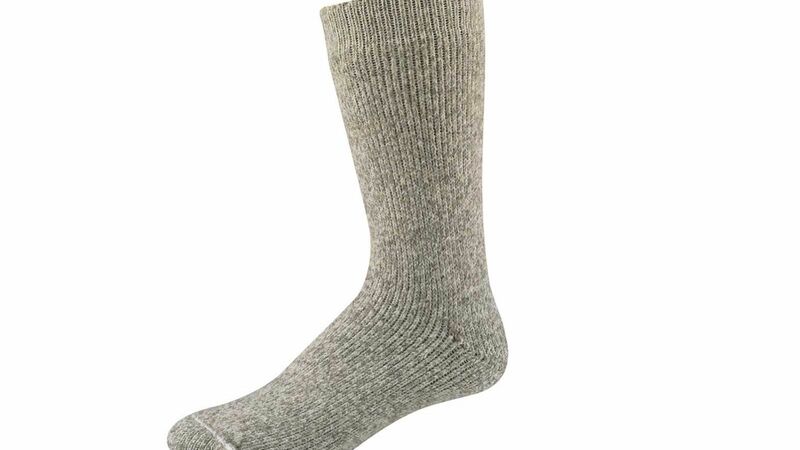 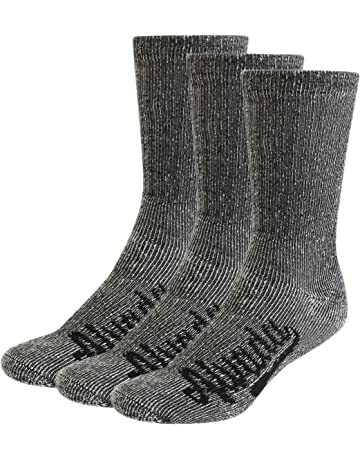 Wool socks are the only thing you should put on your feat this winter. 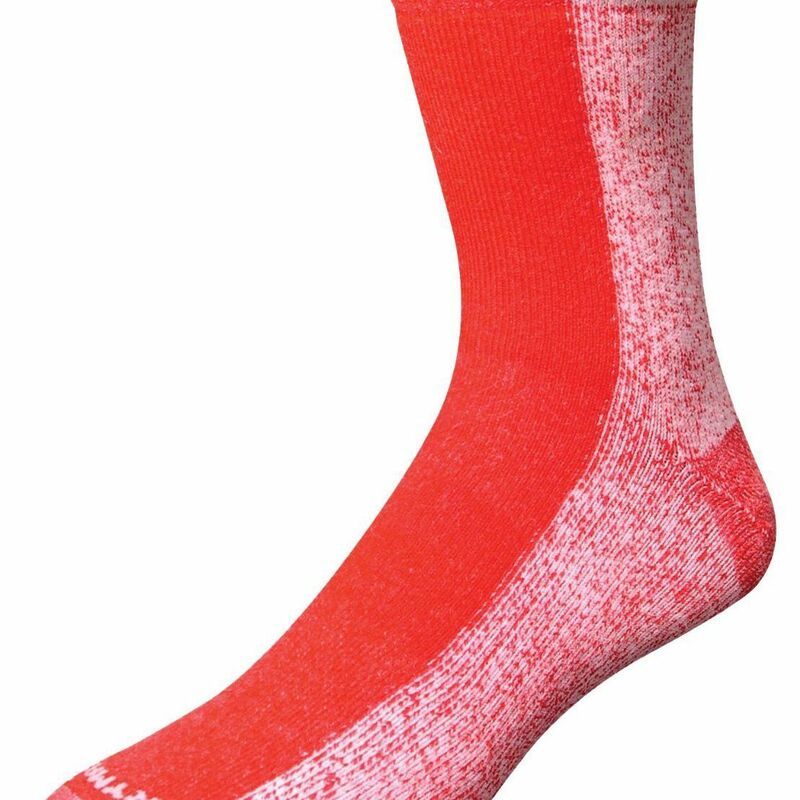 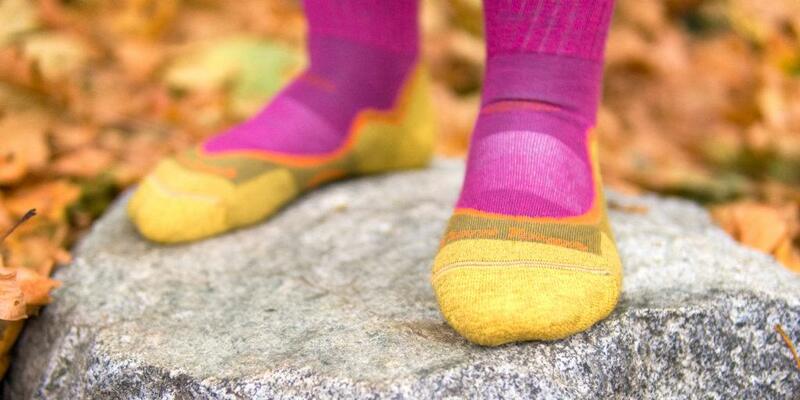 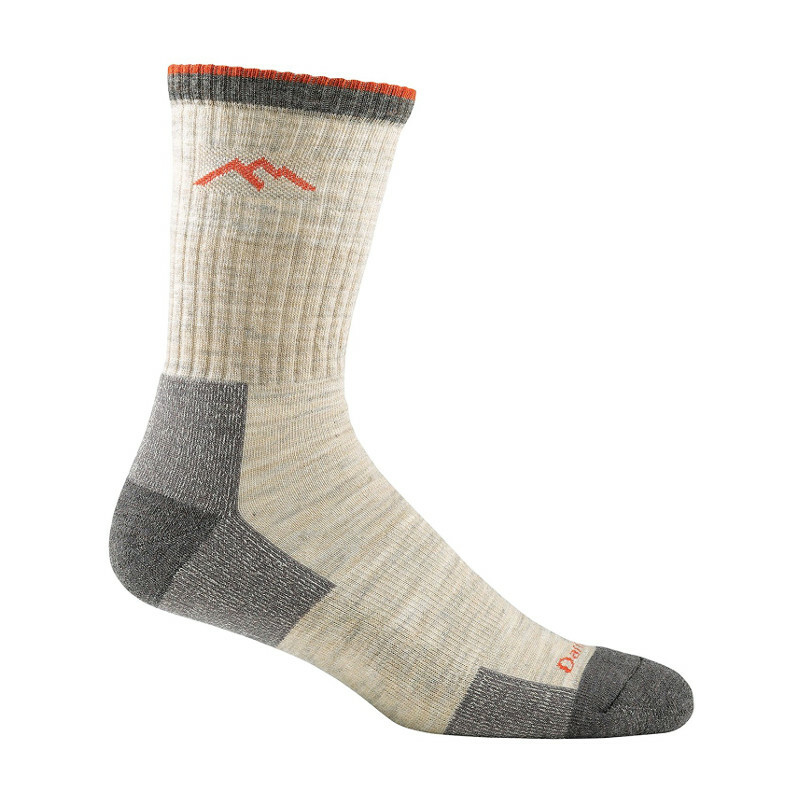 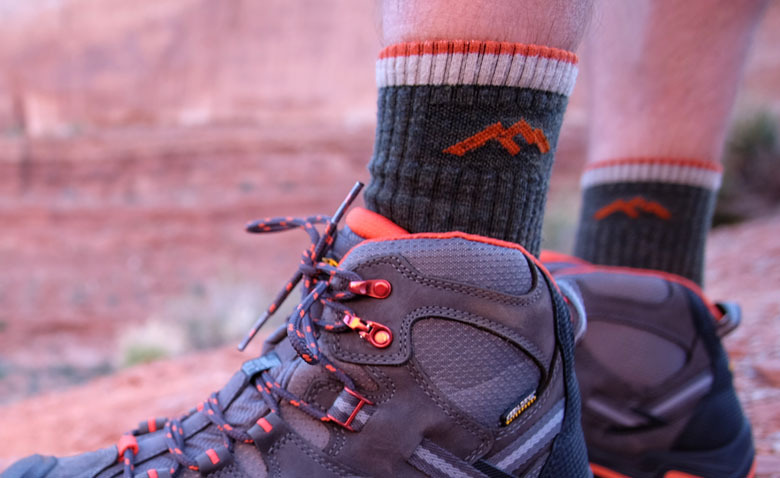 A close up of the top of the icebreaker hike+ light crew hiking sock.